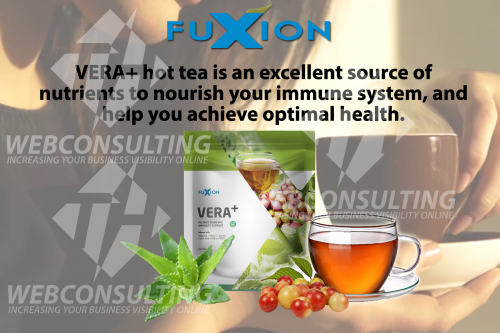 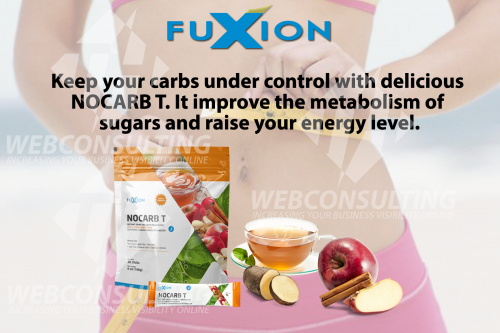 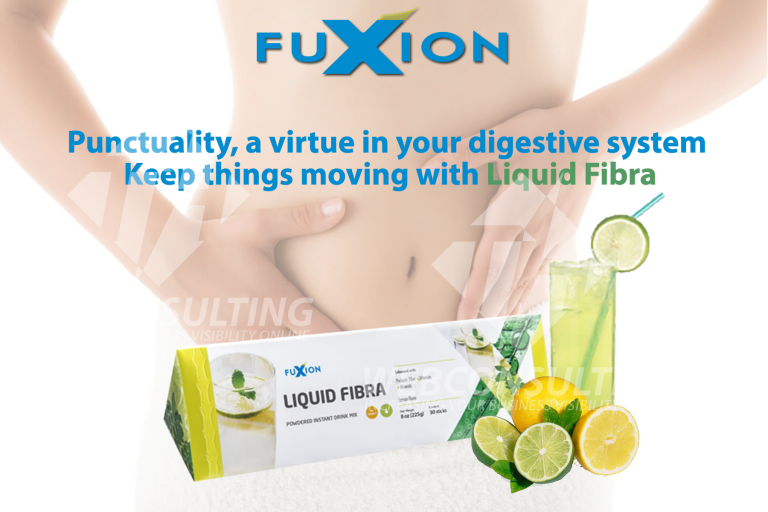 To achieve the optimal wellness your body is truly capable of, you’ll want to experience the FuXion line of nutrition and wellness products. 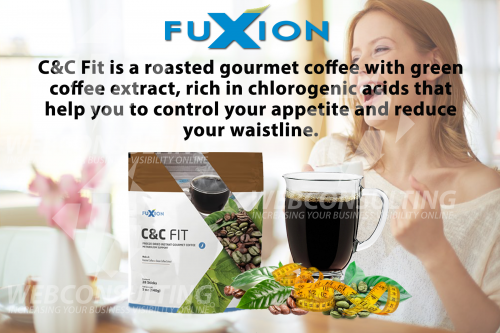 This extraordinary line of functional beverages, anti-oxidant-rich coffees, and nutrient-packed teas is made from more than 1,500 active ingredients extracted from the heart of the Amazon. 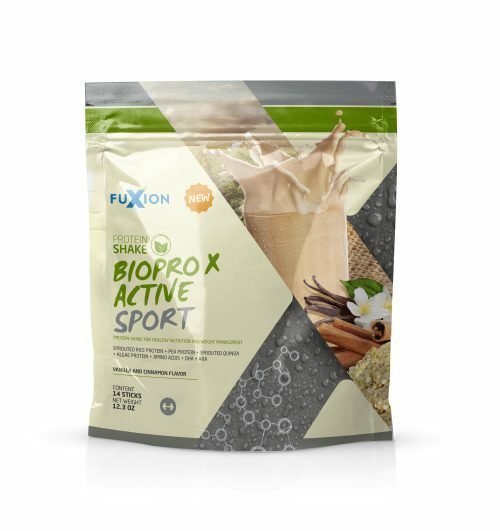 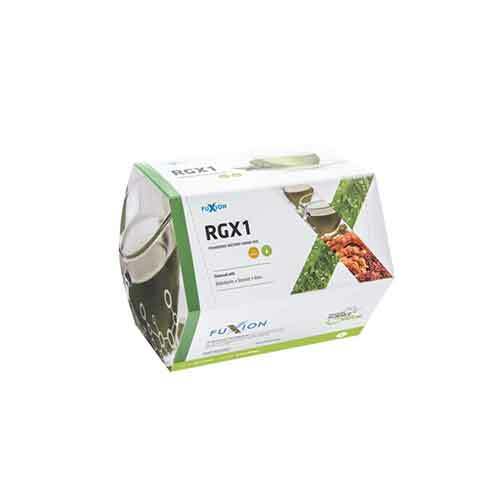 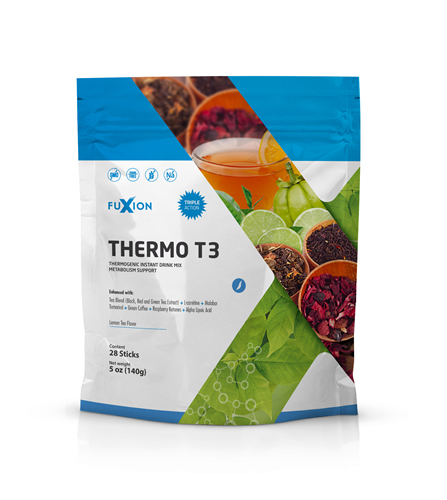 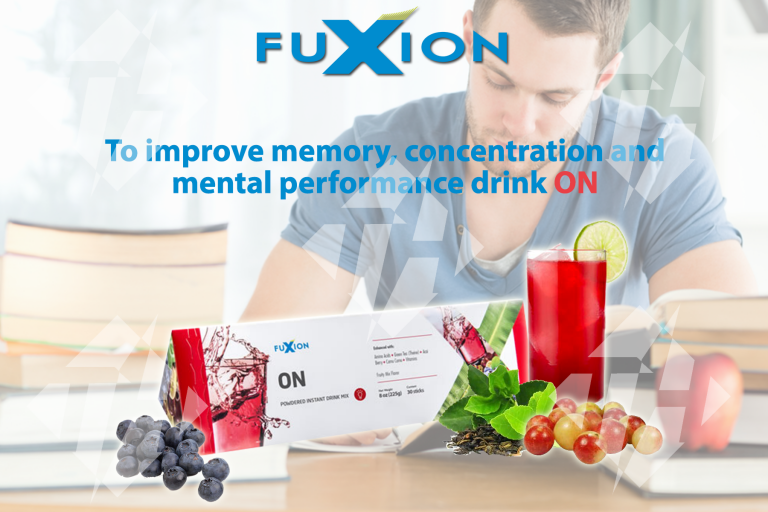 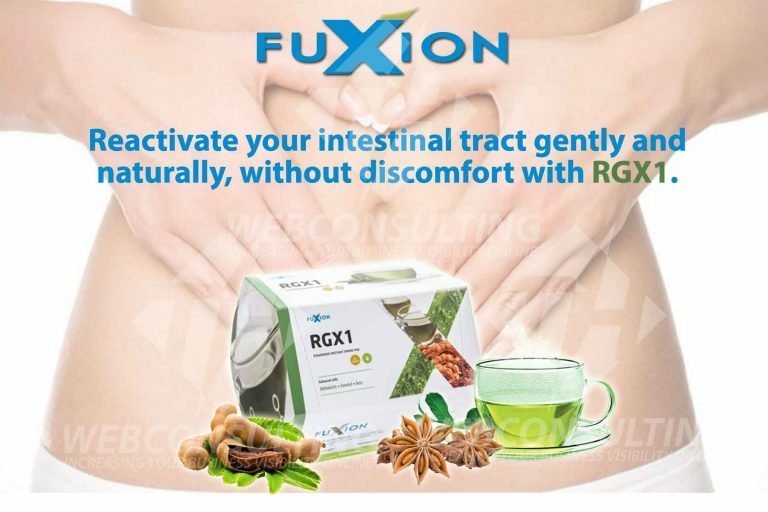 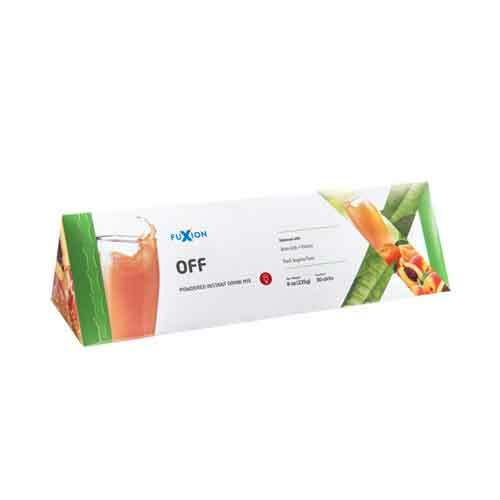 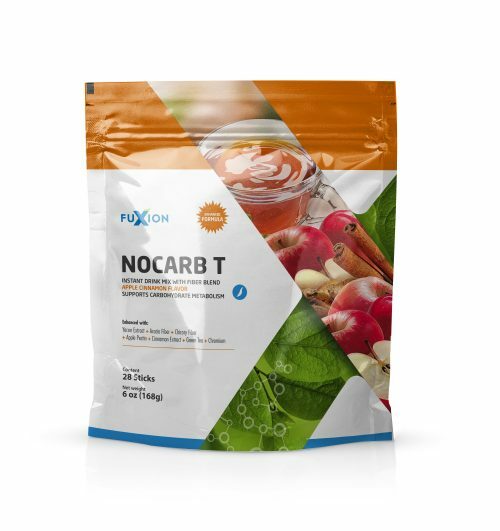 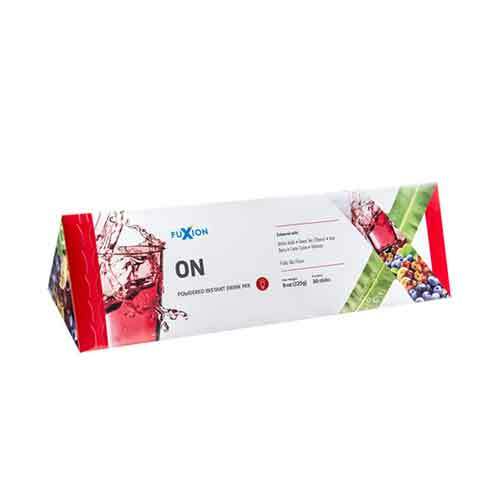 FuXion combines the knowledge of ancient cultures with the latest scientifically advances in biotechnology to create a unique concept: Nutraceutical Fusion. 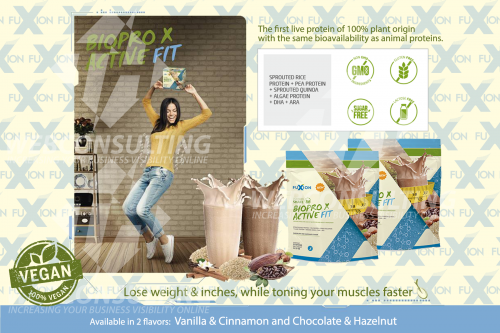 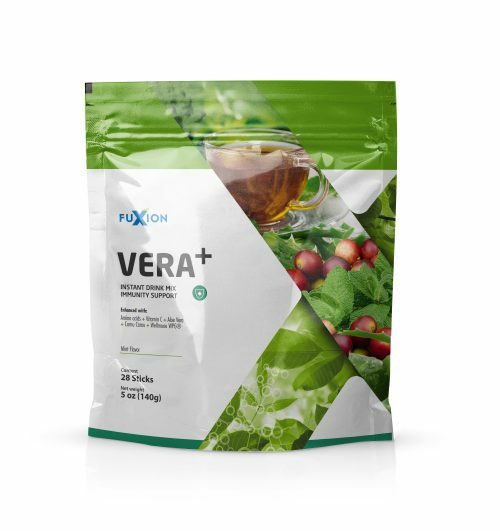 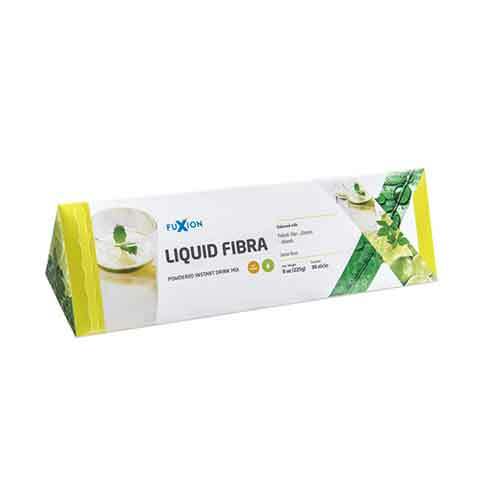 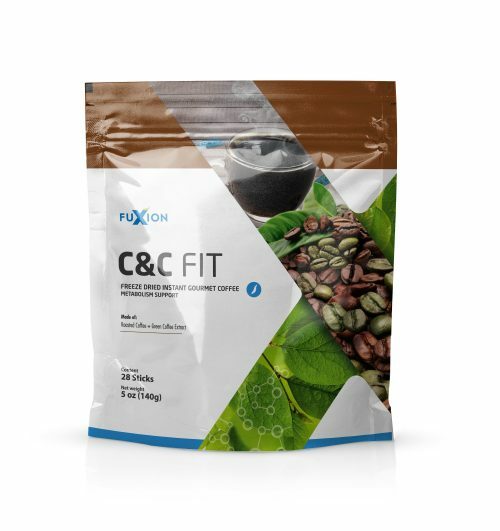 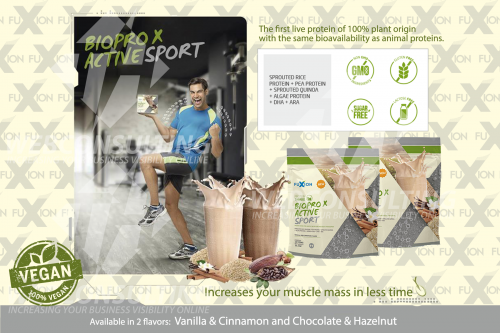 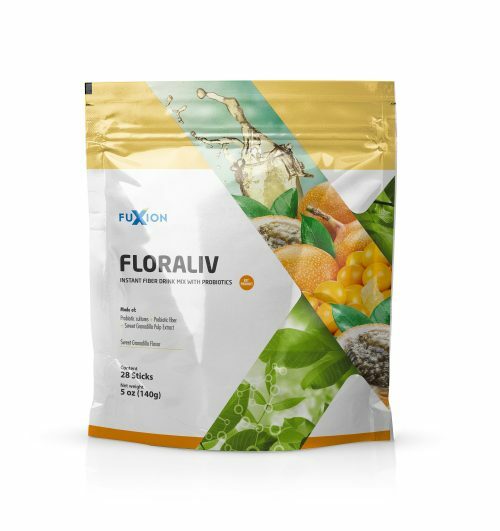 As a result, FuXion has created 4 lines of products designed to help you improve your physical health making it possible for every human being to be at your maximum potential. 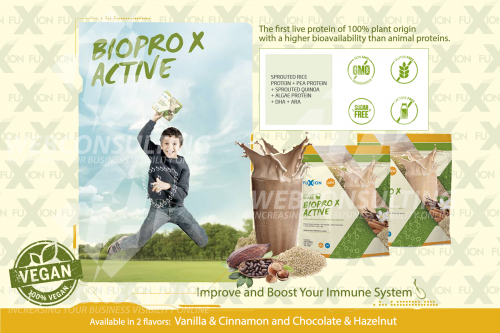 4 Lines of products focused to develop the concept of healthy projects.